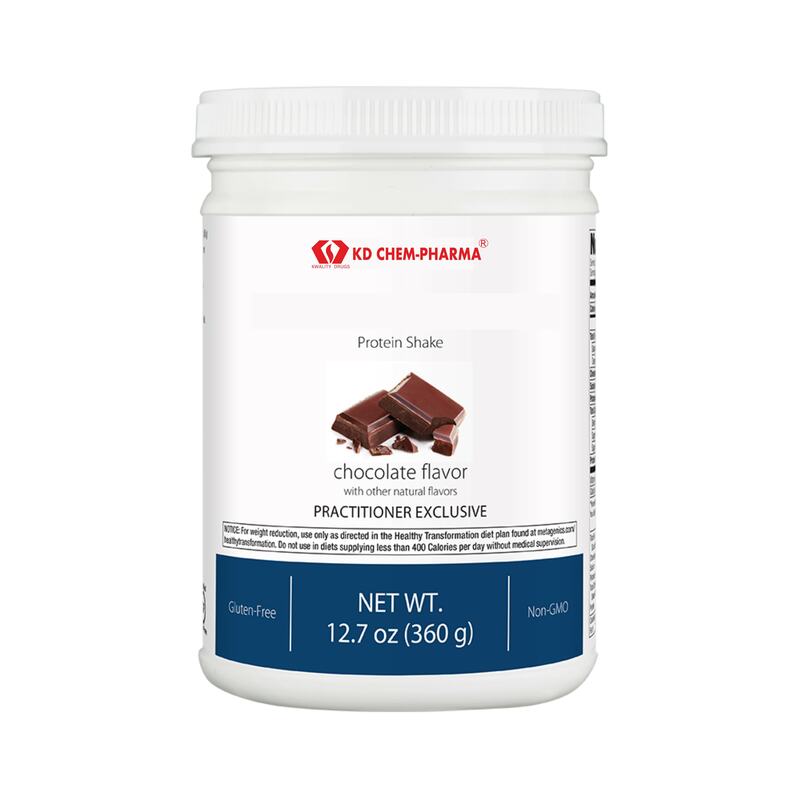 Protein Shake is a high quality, high protein shake mix. Protein is essential in any nutritional regimen, regardless of age or activity level. 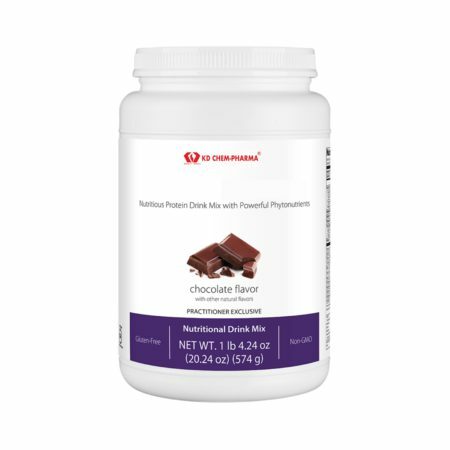 The vanilla and chocolate flavors are delicious when mixed with water alone, and can also be used as a foundation for a variety of shake recipes. 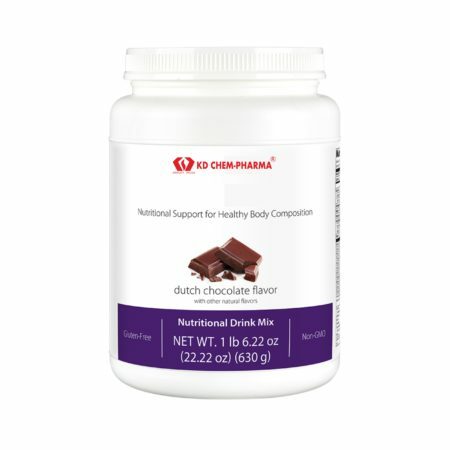 Ingredients: Whey protein isolate (milk), isomalto-oligosaccharide, erythritol, natural flavors,^ organic cocoa powder (processed with alkali),† olive oil, sunflower lecithin, xanthan gum, silica, sodium chloride, guar gum, and rebaudioside a (from stevia rebaudiana leaf extract). Contains: Milk. 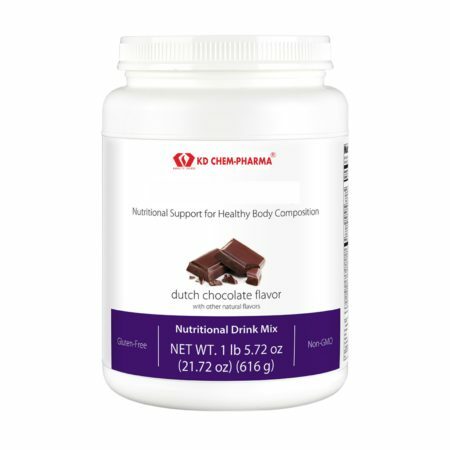 Directions: Blend, shake, or briskly stir 2 scoops (36 g) of Protein Shake into 8 fluid ounces of chilled water.